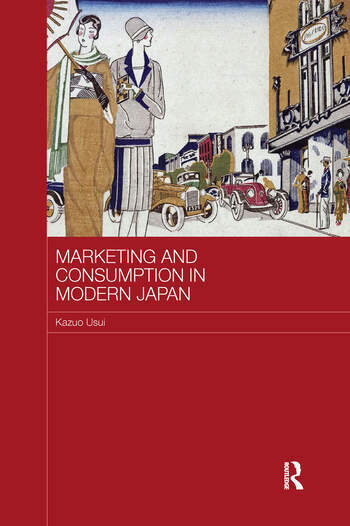 This book explores the development in Japan throughout the twentieth century of marketing and consumerism. It shows how Japan had a long established indigenous traditional approach to marketing, separate from Western approaches to marketing, and discusses how the Japanese approach to marketing was applied in the form of new marketing activities, which, responding to changing patterns of consumption, contributed considerably to Japan's economic success. The book concludes with a discussion of how Japanese approach to marketing is likely to develop at a time when globalisation and international marketing are having an increasing impact in Japan. Kazuo Usui is a Professor at Saitama University, Faculty of Economics, Japan, and a Visiting Professor at the University of Edinburgh, Business School, UK.